Traveliztera: Randomly Entertaining! 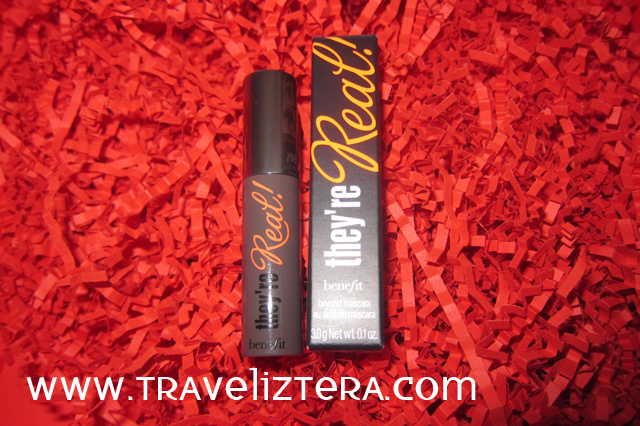 : Benefit "They're Real!" 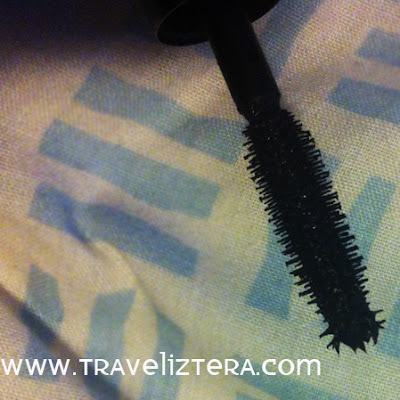 Mascara Review - Awesome Lashes! Benefit "They're Real!" Mascara Review - Awesome Lashes! I got used to doubting mascaras, because when I see them on the television, the portrayal is so exaggerated, thanks to the promoted mascara product being used on false lashes. For people who have no time to apply false lashes, and depend on fast swipes of a wand, mascaras are a timesaver--as long as they are doing their job properly. Actually, mascaras weren't even part of my makeup routine, because I am not used to having heavy eyelashes. 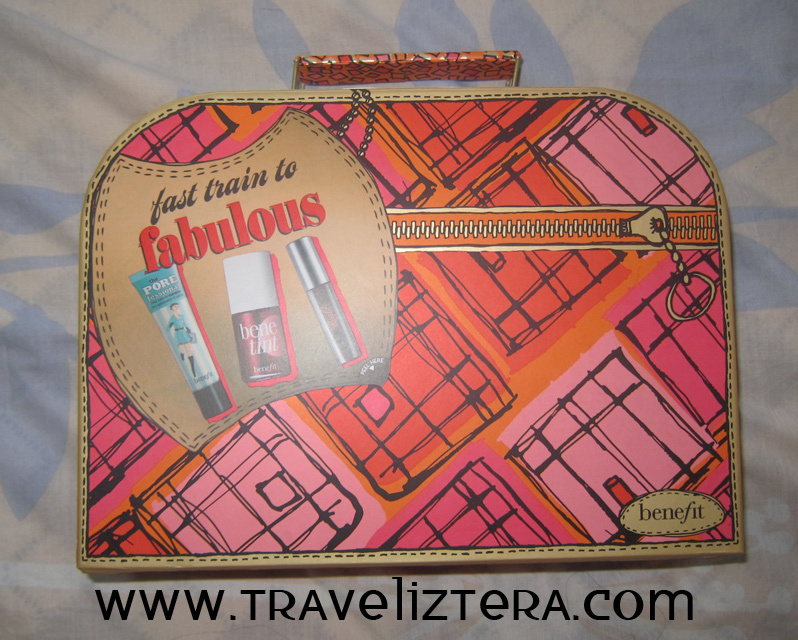 However, ever since I got benefit's "Fast Train to Fabulous" kit [includes The Porefessional (balm to minimise pores), Benetint (lip and cheek tint), and They're Real! (mascara) ] for the sake of getting a better deal since I wanted the balm and cheek tint, I decided to give mascaras a second chance through benefit's "They're Real!" mascara. 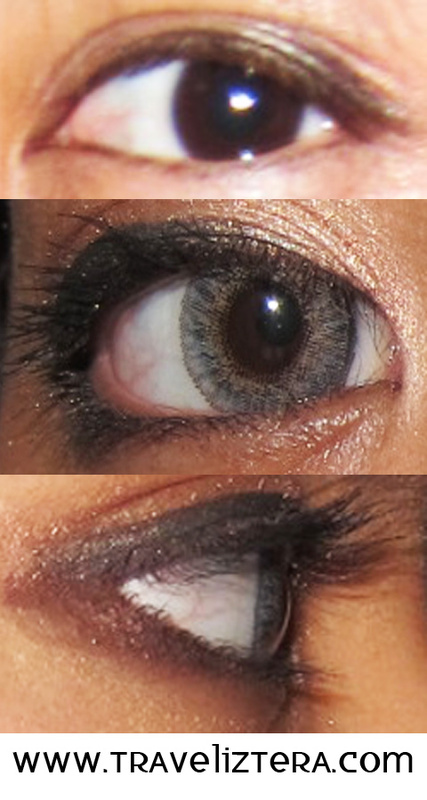 Based on the picture, your eye color also changes when you apply the mascara. 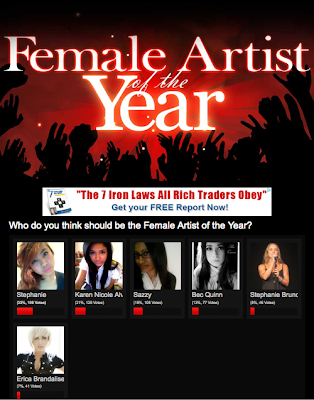 I love the dramatic change. To achieve this volume, I applied 2-3 coats on my eyelashes. 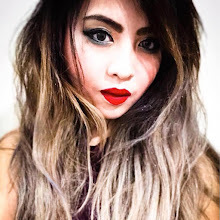 Surprisingly, my lashes did not feel heavy, despite looking heavy. The mascara definitely emphasised my eyelashes, making them look longer, bolder, and more lifted. It does make a great lift, even without an eyelash curler. In the photo, I did not use any eyelash curler to lift my eyelashes up. Nonetheless, my eyelashes were held up pretty well, making my eyes wide open. Part of the secret lies on the mascara's wand. The spiky bristles run up to the tip, making it easier to reach the inner corner of the eye. Thus, all lashes are covered and lifted! Say "hello" to your big eyes! The formula is long-lasting, and is not heavy upon reaching three layers of mascara, compared to other products. In terms of its packaging, any Benefit product's packaging is an eye-catcher. The name itself is already an attention grabber! A worthy attention grabber. Anyway, the packaging of the product I have is from a kit, so it is smaller and has a different design compared to the original product. Look at that potion-like bottle. So pretty, right? Overall, the product lives up to its name -- "They're Real!" It gives great results, without the aid of false lashes to exaggerate its claim. With your REAL lashes, you can achieve the bold and fierce look with the help of this product-- just this product. Hi Steph! Found it and read it! 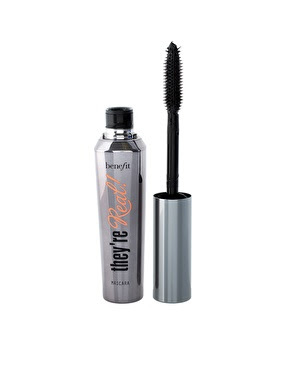 thanks for sharing your thoughts about this mascara! 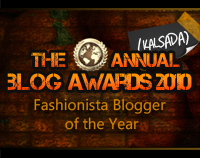 ^^ Let's keep in touch soon~ Thanks for dropping by my blog! More Power!